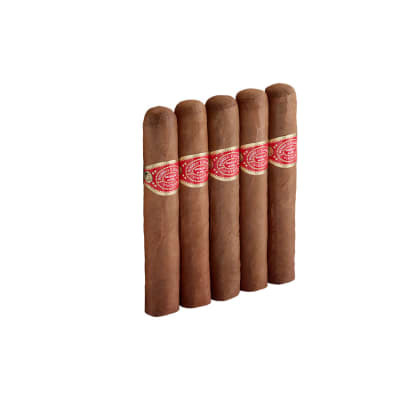 When almost 100 Famous customers give these Fuente Don Carlos robsutos a '91' rating, you just know it's gotta be a winner. The dark-natural Cameroon wrappers burn true with a firm ash, and fragrant aromas of sweet wood, earth, and coffee bean. Medium in body, if you only buy 1 Fuente, buy this one. The finest on the planet! I am an exclusive Arturo Fuente smoker, for several reasons. They have a Smoke for every mood and time limit & price I happen to be in. There s really no need for the headspinning amount of cigars to think about! Stick with one brand and all that brand has to offer and your life will be less stressful. 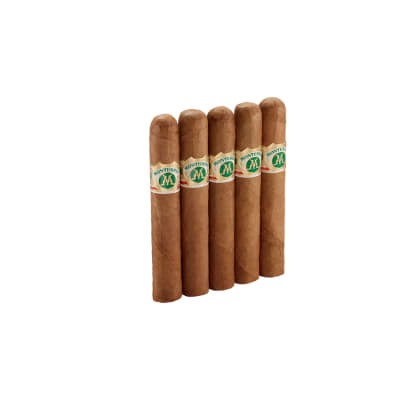 The Don Carlos is my go to blend for when I feel I deserve a great Smoke. Nuts, coffee & earth is what I get from this cigar. When I want the best I call on The Don! The Don Carlos Robusto s I got from FS are literally my favorite affordable Fuente fo sho! The Opus X Angel Share is my all time favorite. But can t afford it lol! 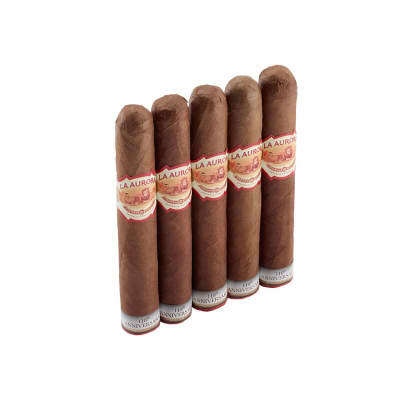 The Don Carlos line is absolutely spectacular! 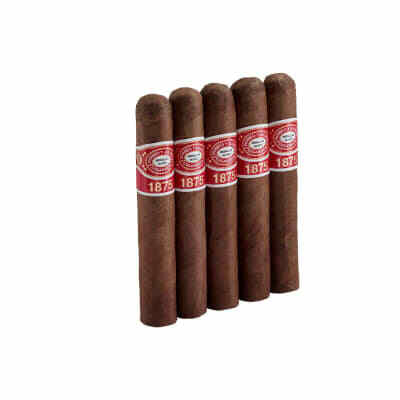 And the Robusto s just make my eyes glaze over every time I burn one up! Grazie FS and keep the no minimum free shipping coming!!! I smoke several cigars a week. Rarely will I find a cigar that impresses me as much as this one did. Enjoyable from start to finish. I couldn't put it down. Looking forward to me next one.